Whether you’re a committed practitioner ready to deepen your understanding of yoga, or an aspiring yoga teacher, this comprehensive program will lay a strong foundation for an empowered practice and the ability to intelligently share the practice. 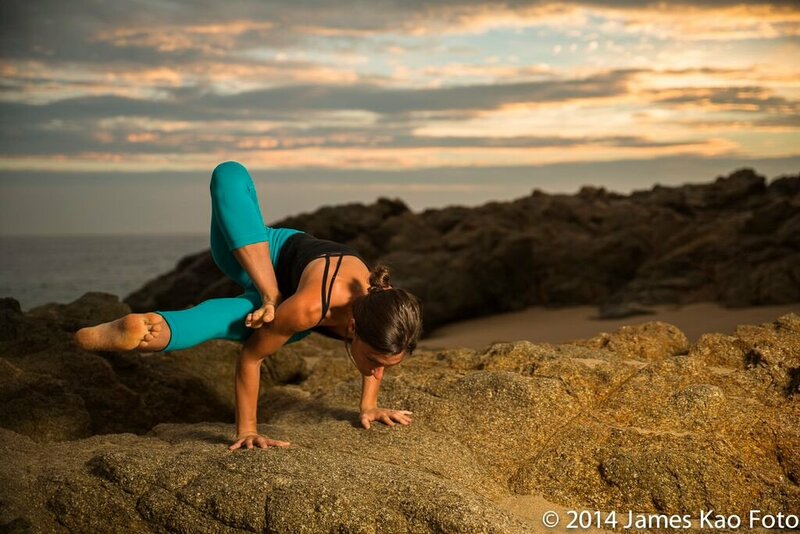 Yoga is an opportunity to sharpen the lens in which we see the world and ourselves. Take this journey that just may leave you forever changed on the other side. 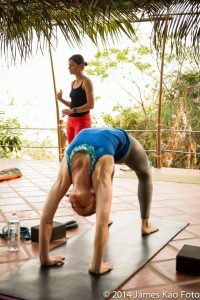 A 200 hour Yoga Teacher Training is not only the first step into teaching, but into a well-educated self practice and self understanding. This transformational program is designed to provide the tools needed to step into your power — to intimately understand the foundation of modified Primary Series of Ashtanga Yoga, to find your inner voice, your inner compass and confidently communicate a safe and effective yoga class. Be part of a like-minded, mindful community, creating friendships for life. Be ready to transform on every level, physically, spiritually, emotionally and mentally. Grow more than you can imagine. Our mission is to facilitate a program that guides you into your true, empowered self and provides you the tools to share the love for this practice. Develop a deep connection to your personal practice, for your personal practice becomes your teaching. This program sets practice as the foundation. 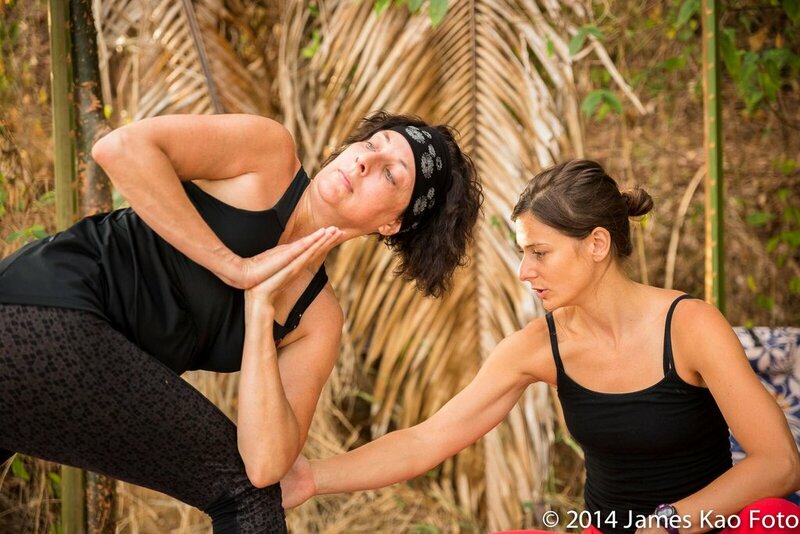 This is a tangible training, providing you the tools to confidently teach a safe and effective yoga class. Dive deep into asanas, understand alignment, find your voice and learn how to skillfully cue and facilitate a powerful yoga class. “If you want to learn something, read about it. If you want to understand something, write about it. If you want to master something, teach it.” – Yogi Bhajan. We will learn through doing. You will practice teaching and receive valuable feedback from your peers and faculty. 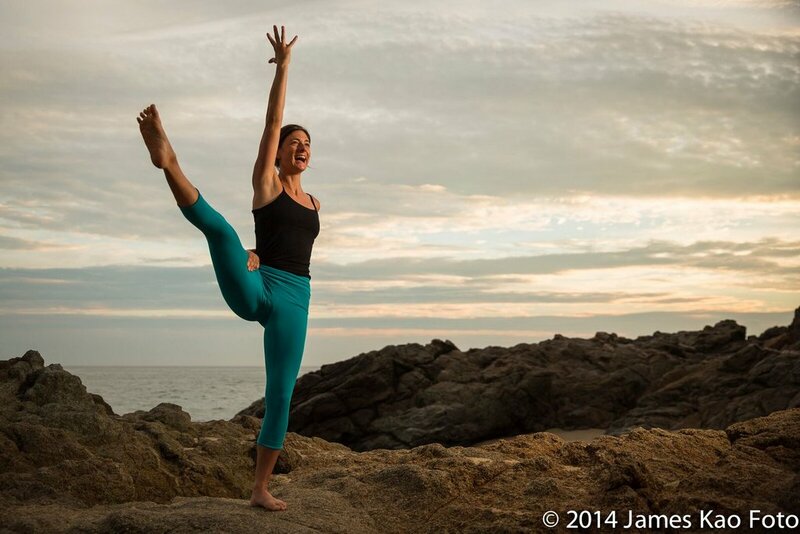 Understand the body to deepen your understanding of the asanas. Name and locate muscles, bones, and joints. Learn spinal integrity and how your anatomy works within the asanas. Ayurveda, “The Knowledge of Life”, is the sister science to Yoga and are meant to be explored together in order to step into true well-being. Learn the fundamentals of this ancient and relevant science, as it applies to you and your practice. Gain an understanding of what it means to connect to your true nature, understand balance and imbalance and how to live in greater harmony with all. Take what we learn in the classroom and digest it through self-study. Reading yogic texts, completing homework assignments, observing group classes and journaling are a few examples of self-study that will be assigned and turned in for completion of the program. Early bird special $2,750, paid in full by March 31st.